Cincinnati's mayor and seven of nine city council members expressed their support for City Manager Harry Black during a special meeting Wednesday afternoon. A council rule prevented a vote on a motion affirming that support. To vote on the motion Wednesday required six votes in favor of immediate consideration. Only five members voted for that motion, so it did not pass. Vice Mayor David Mann questioned why the meeting was needed in the first place. "The thing that each of us has to ask is, what is helpful to the government of this city," Mann said. "And with all respect, I don't think that this day is our finest hour. I think that it's very unhelpful and I'm bewildered at exactly why we are here." The two members who called the special meeting defended it. Charlie Winburn and Wendell Young said council needed to publicly state support for the manager with rumors circulating in the community that he is about to be replaced. "We as city council members have a duty to support the city manager, and we should let him know," Winburn said. "Not behind some closed door in a dark, smoked-filled room, but in front of the citizens and taxpayers and the media of Cincinnati." 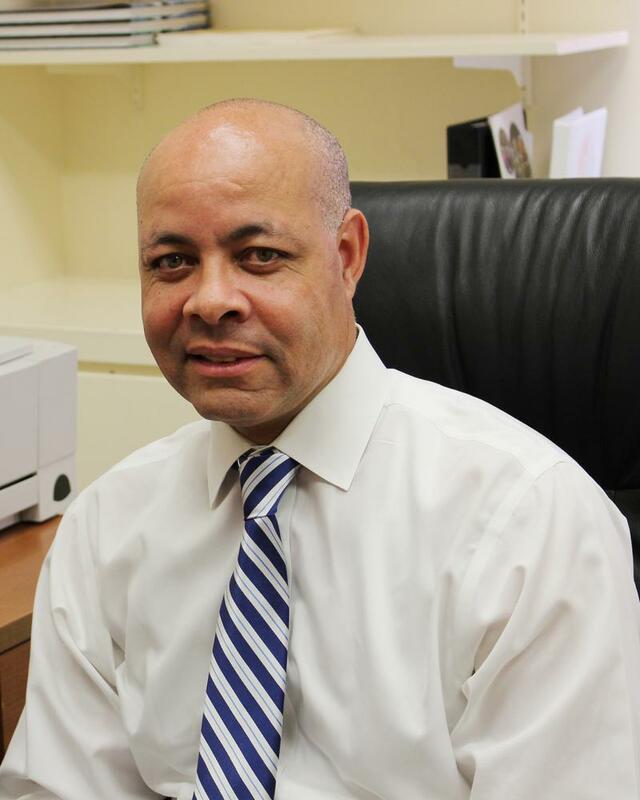 Council Member Christopher Smitherman called the special council meeting "a waste of time." "If any of my colleagues wanted to have a conversation with the city manager about any of the matters that I've heard this afternoon, they could have picked the phone up and made a phone call to do that," Smitherman said. Mayor John Cranley, after Wednesday's meeting, accused some council members of using the manager as a political football. "I think the question of whether we're going to protect the professional, non-political city manager is really at stake here," Cranley said. "And I viewed it as a not-so-veiled threat on the city manager." But that is not the take of Council Member Wendell Young who called the meeting. He says it was to show support for the manager and his independence. Responding to Cranley's criticism, Young said the mayor has a simple problem. "He orchestrates things behind the scenes, and then hides behind the people that he puts out front to do his dirty work," Young said. "Today he got an example of the fact that people are beginning to see through him, they're beginning to see through what he does and they probably don't like what they see." Council could vote on the motion supporting Black when it resumes its regular schedule next month. Two council members were unable to attend Wednesday's meeting. Cranley and Black have been at odds concerning a proposal to give pay raises to union-represented employees. Cranley said his proposal for pay hikes is a policy directive. Black, however, said it threatened the city's collective bargaining process. Cranley and Black issued a joint statement Tuesday saying they have a good working relationship and Cranley said Black has his full support.